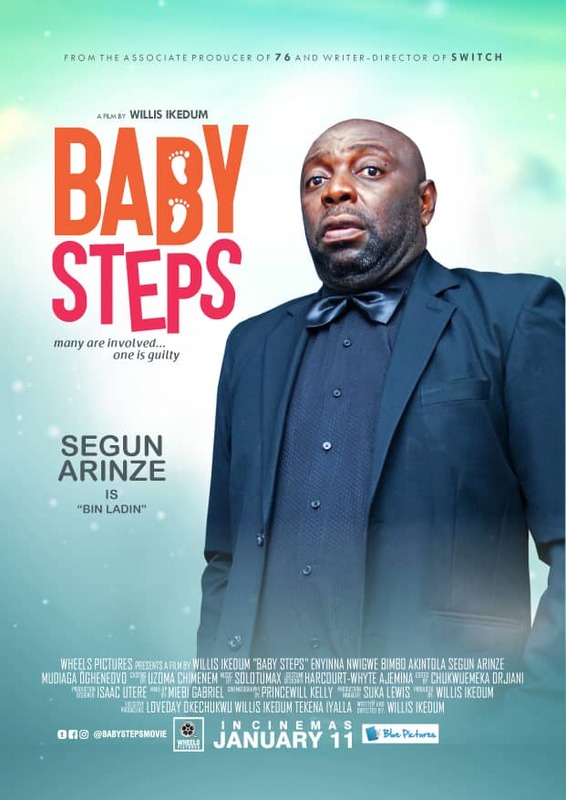 A couple of weeks ago, Wheels Pictures released the official trailer for their latest production ‘Baby Steps‘ written, produced and directed Willis Ikedum. Baby Steps tells the story of a Casanova who wakes up one morning and finds a baby at his doorstep. He must juggle work and lifestyle with being an emergency father. What he doesn’t know is that the culprit is on a mission to making him a better man, a good father, and a responsible husband.